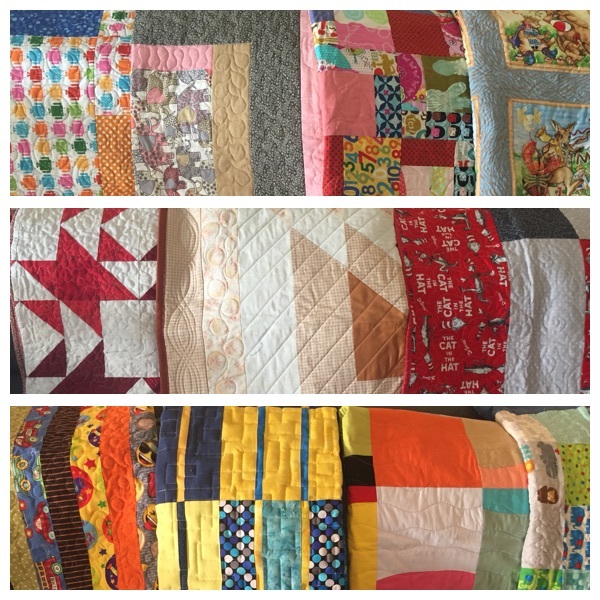 T hese lovely quilts made by the members of VMQG are on their way to those who suffered the Camp Fire tragedy in Paradise, California. Julie Marquez at Sewing Arts Center in Santa Monica ( 310-450-4300) has a direct connection to the Fire Department there. We thank her for her efforts in making someone’s day a bit brighter. See the stores Facebook page for more details.